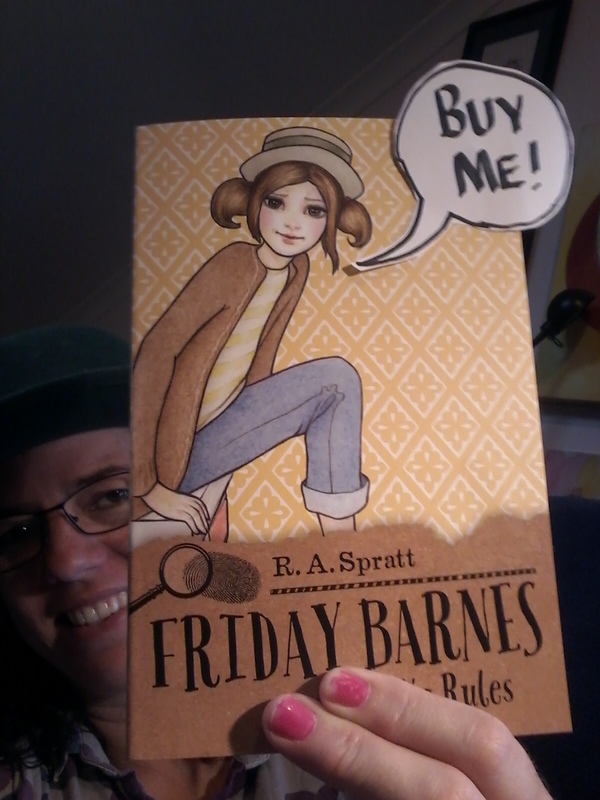 “Friday Barnes, No Rules” goes on sale today! ← Best Christmas pressie ever! A beautiful Nanny Piggins cake.